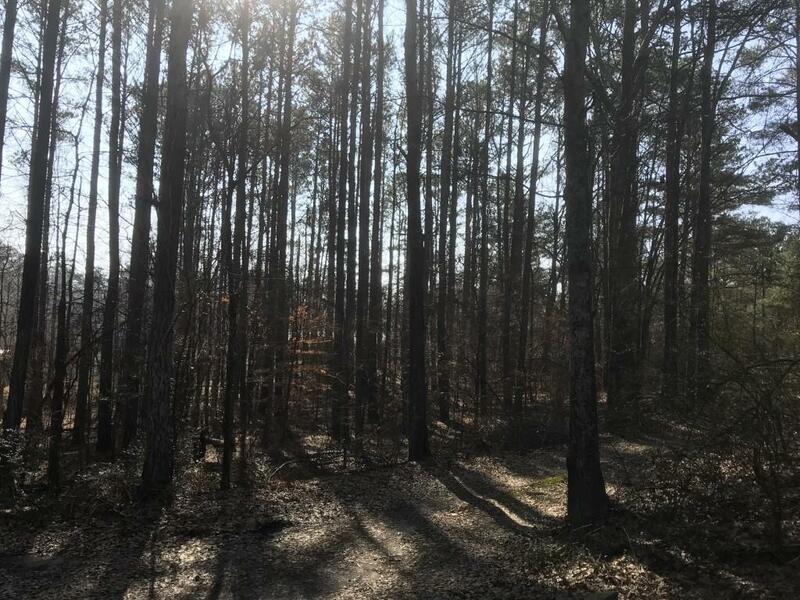 Gorgeous 6.883 Acre Tract In Excellent Location! Wooded & Private -- Peaceful & Serene! Bring Your Plans & Enjoy Nature's Beauty Year-Round On Your Private Estate! Plat Available.